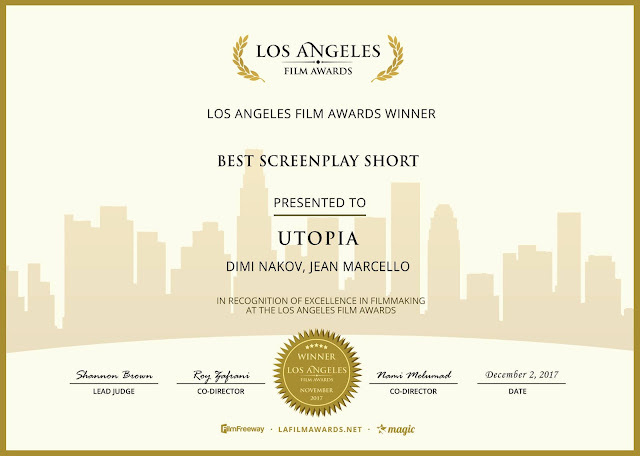 Also, Huge Thank You to Marla J. Hayes, Screenwriter for the support and advice as a Script Consultant for #UTOPIA. 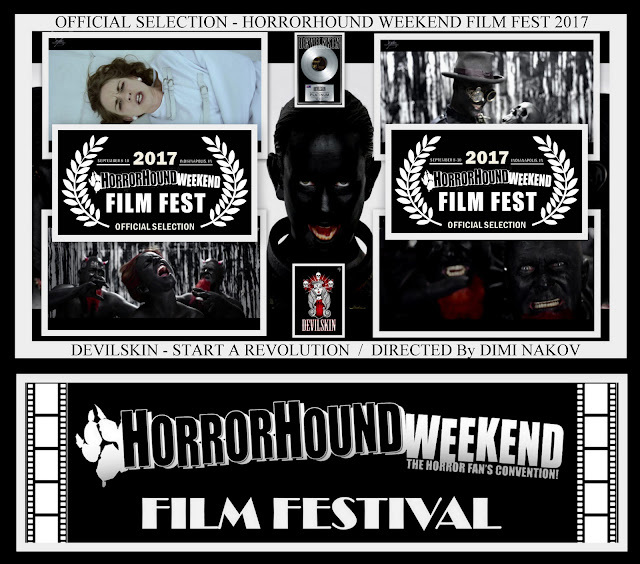 Thank You to Horrorhound Weekend Film Fest 2017 for the OFFICIAL SELECTION & Massive Congrats To Everyone involved in the making of "Start A Revolution" #MusicVideo by the Unstoppable " Devilskin " Directed by Dimi Nakov & Produced by ZODIAC ENTERTAINMENT. 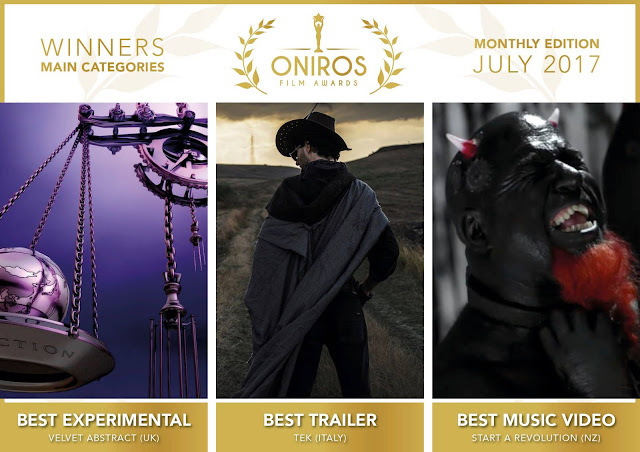 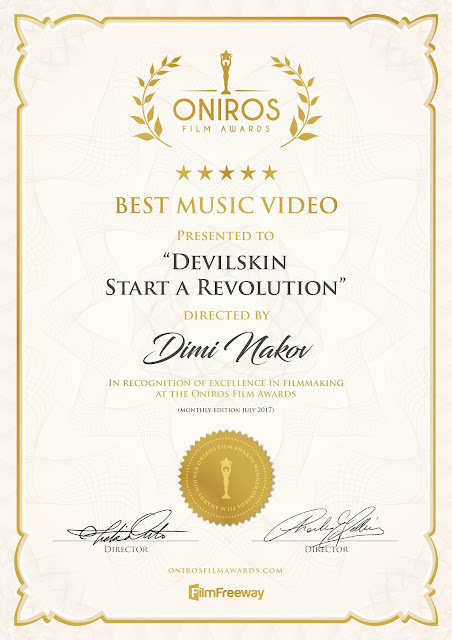 Huge Congrats to the Unstoppable Devilskin and Team for WINNING - BEST MUSIC VIDEO for July 2017 at Oniros Film Awards. 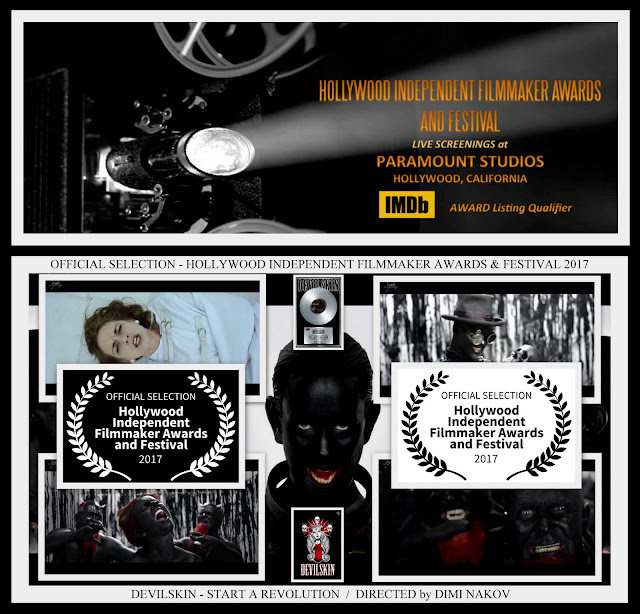 Directed by Dimi Nakov & Produced by ZODIAC ENTERTAINMENT. 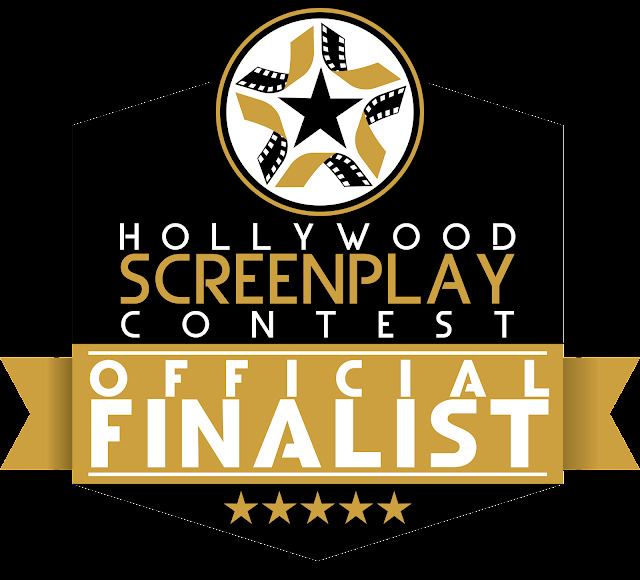 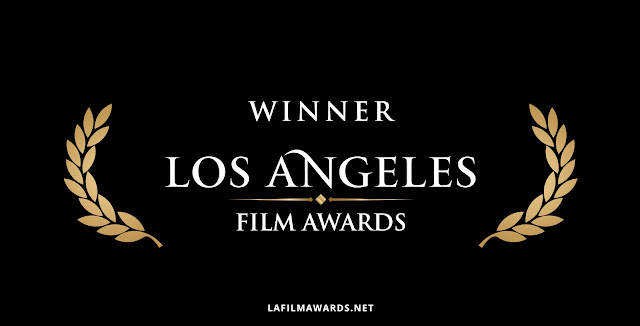 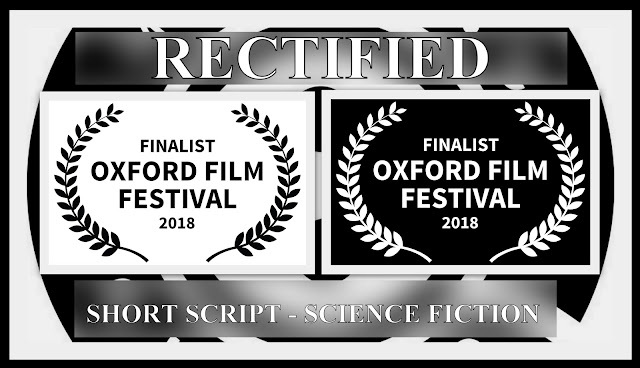 Huge Thank You To HollyShorts Film Festival for the Official Selection of our Short Sci-Fi Screenplay "RECTIFIED" written by Jean Marcello and Dimi Nakov. 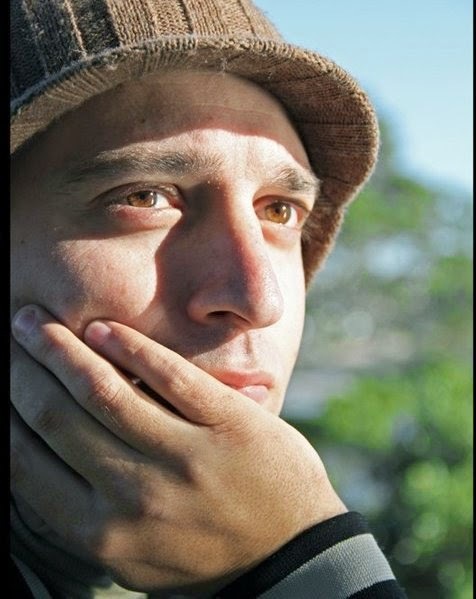 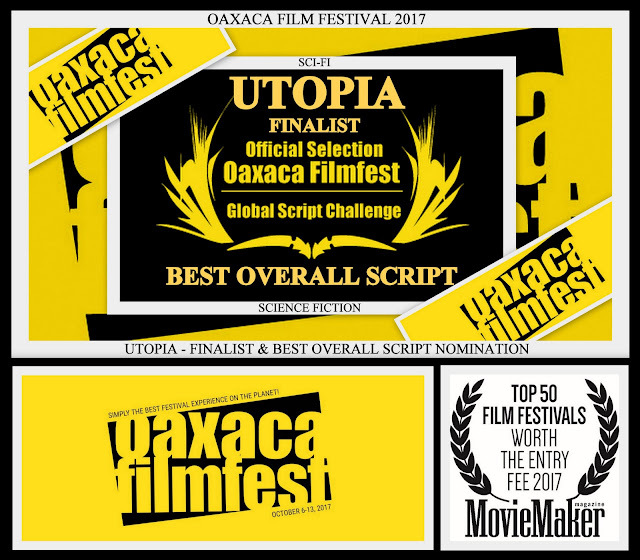 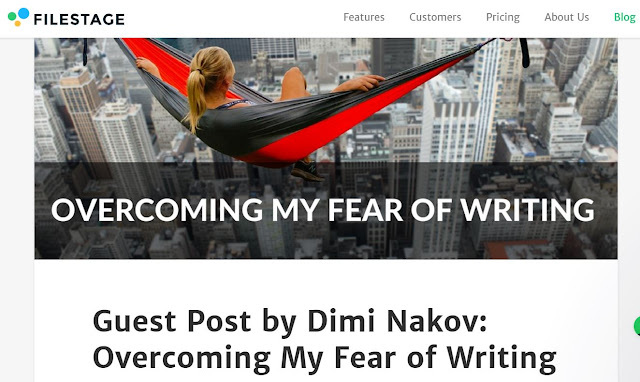 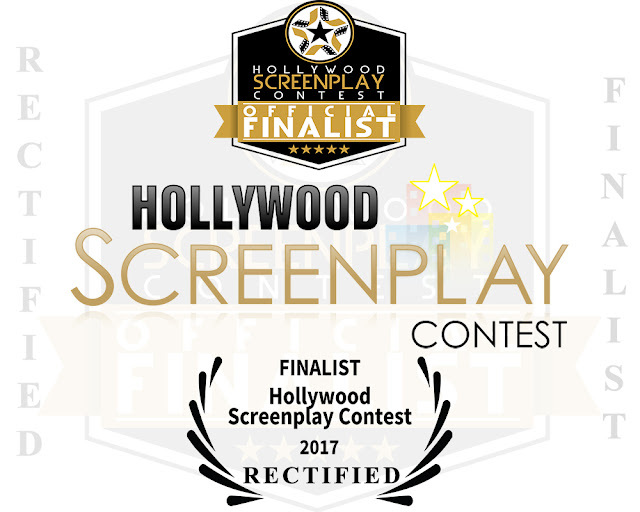 We have several screenplays circulating the script competitions and we are working hard on several more, so stay tuned. 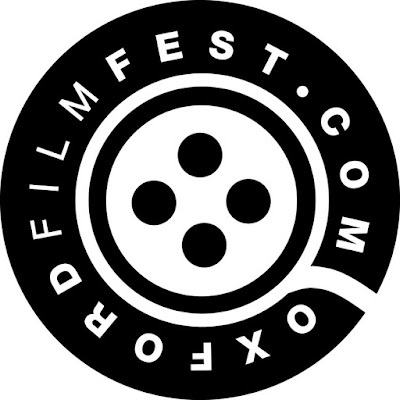 The 13th HollyShorts Film Festival (#HSFF 2017) is an annual film festival showcasing the best and brightest short films and screenplays from around the globe. 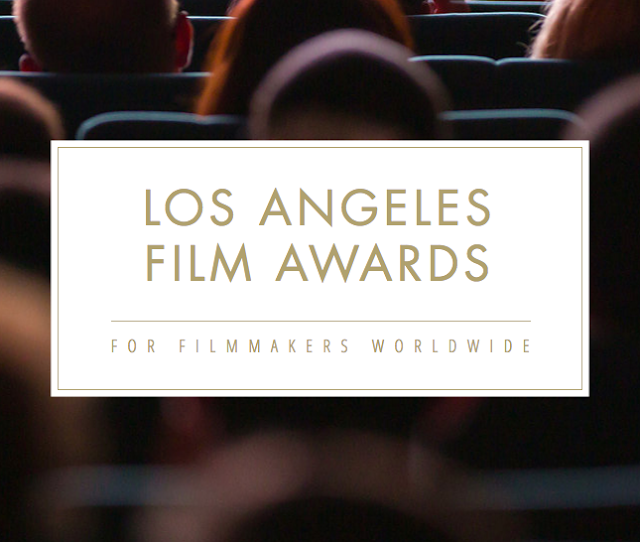 #HollyShorts is devoted to the advancement filmmakers through screenings, Q&A sessions, and networking events.